→ Article: Why Become a Chemical Engineer? 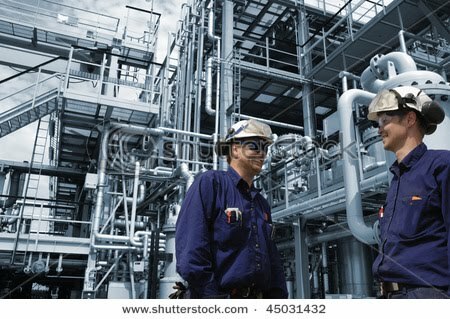 More Content on this Subject... Why Become a Chemical Engineer? Thanks and I love my career. In December of this year i will be a recent graduate. Quite a lovely interview, very helpfull indeed!